The civilization of Ancient Egypt managed to thrive for over 3,000 years in an arid and desolate portion of Africa. Although probably best known for their architectural and artistic achievements, there is much more to this complex and innovative people. The Web provides a wonderful opportunity for those who wish to learn more about this culture. 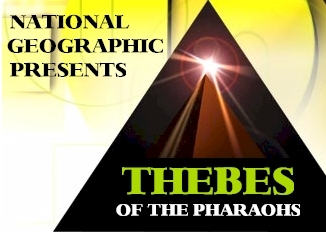 These links, as well as those below, will lead you to the land of the Pharaohs. Here you will be able to visit the Great Pyramid Complex at Giza, learn about the ancient ritual of Mummification, trace the Time Line of the Great Pharaohs, embark on a journey to the Valley of The Kings and so much more. Join scientists while they Re construct an Ancient Mummy. From there, visit Egyptologist Bob Brier as he performs the first mummification in centuries. Learn about the various Gods and Goddesses that emerged from the Nile world. Keep up to date on the excavation of Ramses Sons Tomb. Explore the magnificent discovery of Tutankhamuns Tomb. 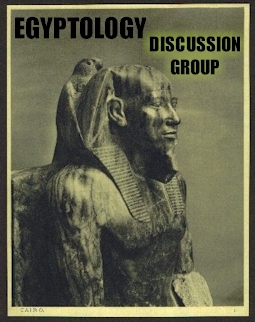 Be sure to check out the always updated Reading List for those books which I feel are essential to the amateur Egyptologist. Then follow the independant links below to other web sites, or if you like try out the Yahoo! search system provided and do some digging of your own. BOB BRIER's SECOND TEXT "EGYPTIAN MUMMIES" IS AVAILABLE FROM THE SUGGESTED READING LIST ! The New Folder Views Page is Available ! My friend, you have created a work of art here that is truly worthy of the praise of Djehuty (Thoth) and Ptah. I say that from the heart as one who has studied the history and culture of the Ancient Egyptians since childhood. I have been to Egypt twice and will be returning within the year. This site is a must to anyone who even remotely is interested in this subject! Thanks again for such a beautiful piece of work. Anthony C. DiPaolo, M.S. J.D. Please Visit My New Sponsors & Help Support This Site !! Interested In Becoming A Site Sponsor? Click Here !! Copyright � 2000. All Rights Reserved. Anthony C. DiPaolo, M.S. J.D.